Liverpool are close to appointing former Borussia Dortmund boss Jurgen Klopp as their new manager on a three-year contract. Klopp is set to complete negotiations in Merseyside on Thursday, with the Reds naming the 48-year-old German as Brendan Rodgers' successor by the end of the week. Klopp wants former assistants Zeljko Buvac and Peter Krawietz as coaches. 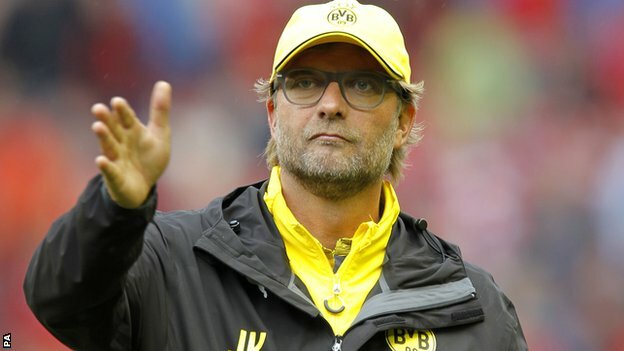 Bosnian Buvac, 54, and German Krawietz, 43, were key members of Klopp's backroom team during his time at Dortmund.